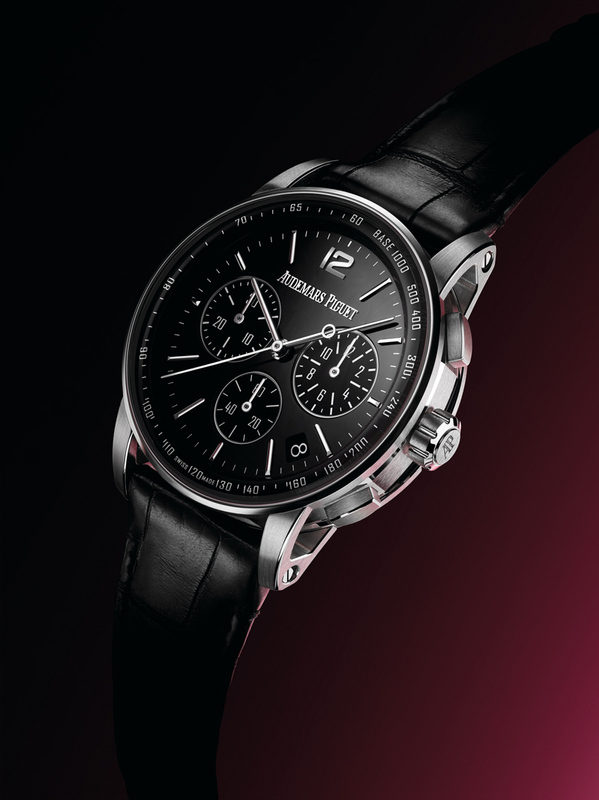 SIHH 2019: in a brave departure from the iconic design codes of its longstanding royal oak watches, audemars piguet reveals CODE 11.59. the new collection isn’t just an evolution on previous models but an entirely new family of watches, and with a name that refers to the last minute of the day before the dawn of a new one, it is clear that audemars piguet’s latest move is a bold one. comprised of 13 individual references, CODE 11.59 reflects the le brassus manufacturer’s desire to create something entirely new. 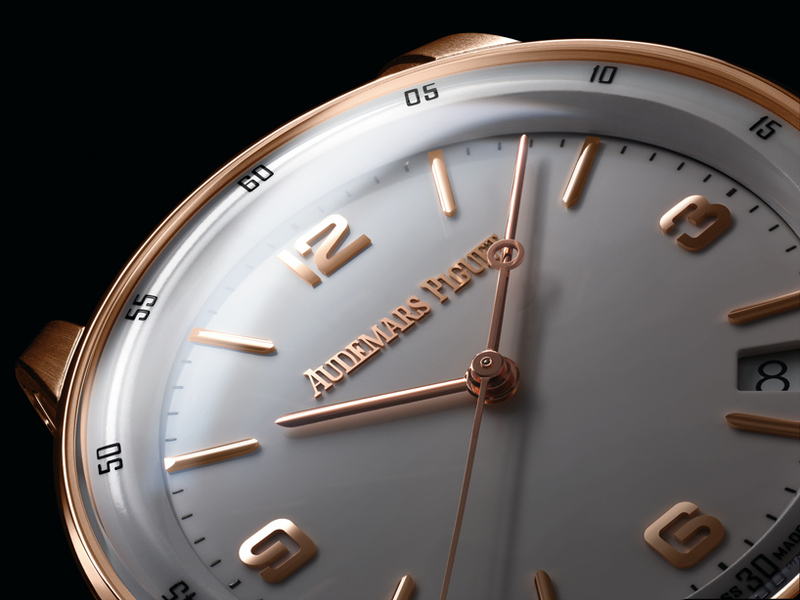 revealed at this year’s salon international de la haute horlogerie (SIHH), audemars piguet includes five complications and three new calibers: a selfwinding calibre with seconds and date indication, an integrated column wheel chronograph with flyback function and a selfwinding flying tourbillon. 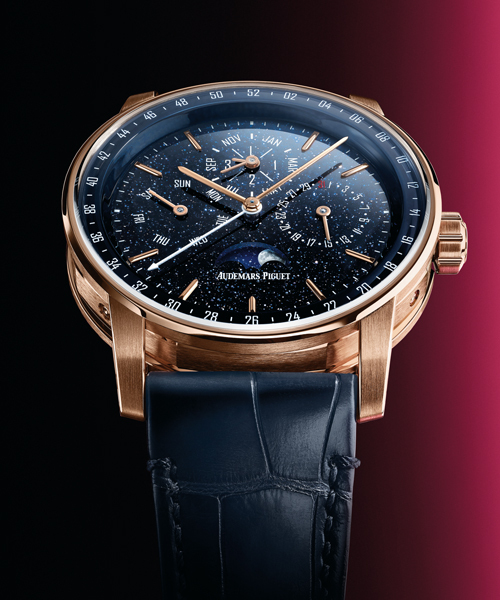 the other three references include a perpetual calendar, an openworked tourbillon and a minute repeater supersonnerie. the new caliber 4302, an automatic time-and-date movement, has a dedicated 22k gold winding rotor and improved reliability and accuracy. relatively slim at 4.8mm top to bottom, it comprises 257 total components, runs at 4 Hz, and has a 70-hour power reserve. the new caliber 4401 is a fully integrated, self-winding flyback chronograph with an instant-jump date indication. 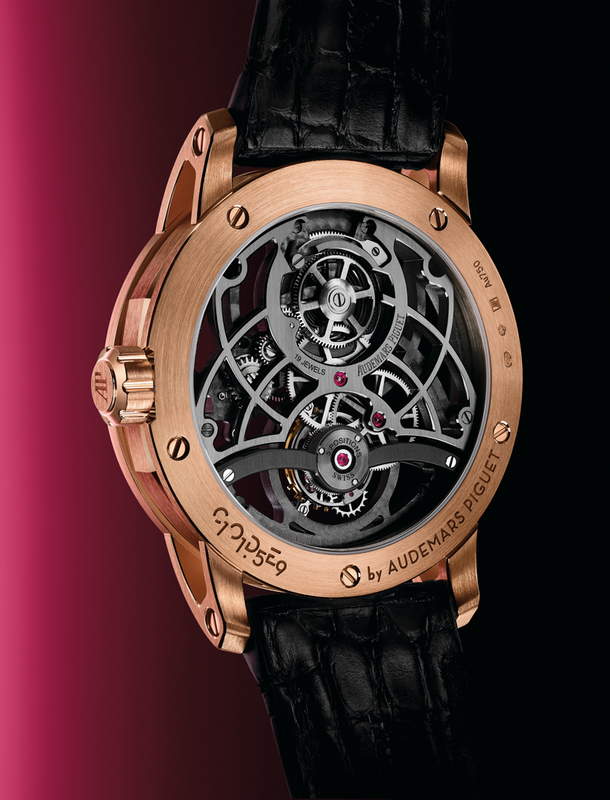 the movement too, has an openworked gold rotor and a 70-hour power reserve. 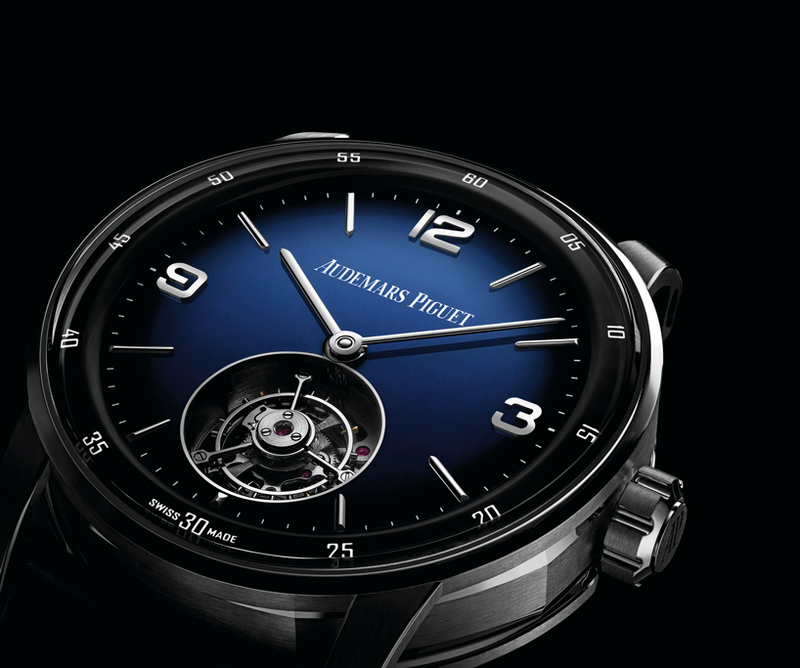 the third and final new caliber is the 2950, audemars piguet’s first automatic flying tourbillon with a central rotor. 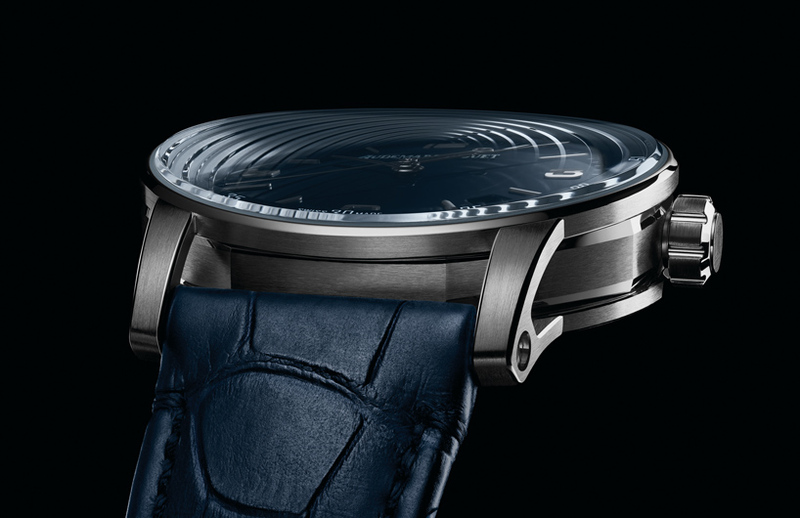 the movement is comprised of 270 components, has a 65-hour power reserve and runs at 3 Hz. an interesting case architecture is shared amongst the entire 11.59 line, breaking away from AP’s iconic royal oak collection and cutting through its long history of form and design experimentations. a closer inspection reveals a round case is actually embedded within an octagonal middle case, inherent to the brand’s watchmaking DNA. the straight integration of the strap in the continuity of the open worked lugs further reveals the complex architecture of the case and its refined handfinishing, appearing as though delicately touching the extra-slim bezel that holds down the crystal. the manufacturing process has created a contemporary double curved sapphire crystal, whose tense, arched profile plays with depth, perspective and light for a unique optic experience. a very narrow bezel makes the face of the watch look larger than its 41mm size. this is thanks to the internal surface being shaped like a dome and the external surface being vertically curved from 6 to 12 o’clock, a combination intended to achieve the best possible legibility. the crystal gives a wide expanse to the dial, resulting in an open and minimalist look, featuring refined arabic numerals borrowed from a 1951 minute repeater in the company archives. the most striking reference is the rose-gold perpetual calendar featuring a truly magical aventurine dial recalling a starlit sky. the process of manufacturing aventurine glass originated in 17th century venice, a material often used on ladies’ watches. today, the glass is obtained by introducing black copper oxide and cobalt during the cooling phase, which colors the glass in blue and produces a constellation of mineral particles. the 11.59 is currently available in precious metals including rose and white gold, although AP says that other materials are not out of the question in the future. 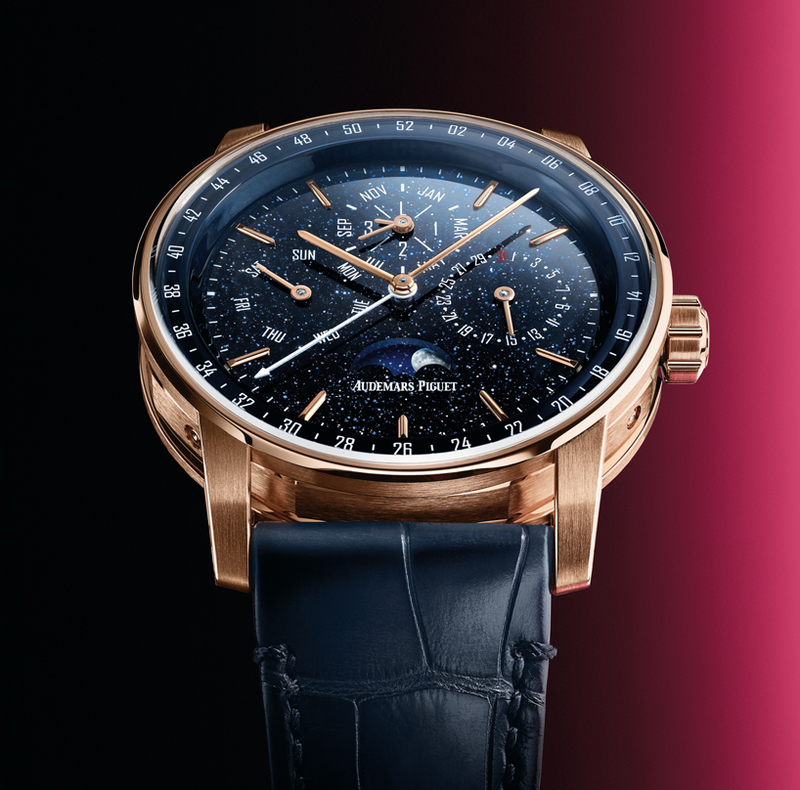 the range starts at $26,800 for the automatic, and up to $295,000 for the supersonnerie minute repeater.